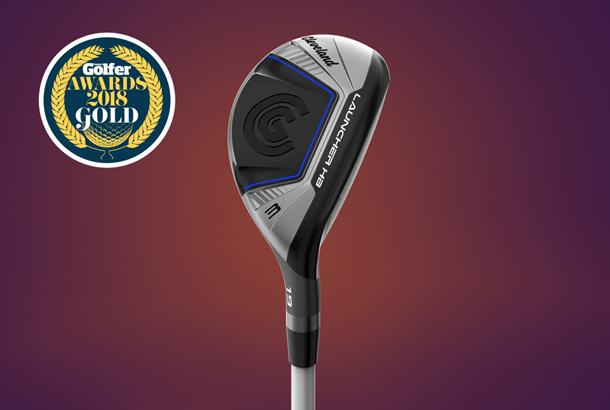 Cleveland's Launcher HB Hybrid features in our top 10 hybrids for 2018 as part of our biggest equipment test of the year - Top Gear. find out everything you need to know about the Launcher HB Hybrid from Cleveland. The whole story with Launcher HB is simple distance with excellent forgiveness. 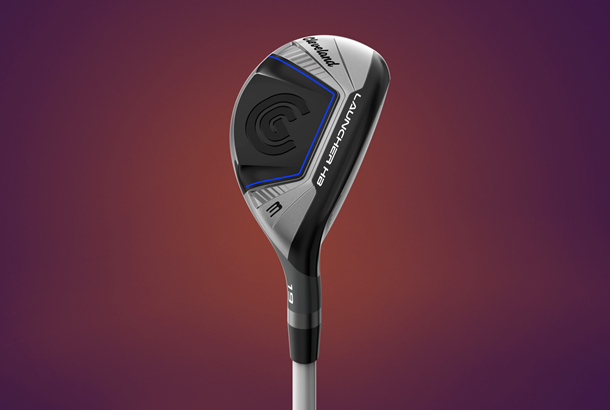 Cleveland reckon by removing all adjustability and simply focusing on speed and playability they’ve hit the jackpot. A HiBore crown lowers and deepens the centre of gravity, Flex-Fins in the sole direct more energy back at the golf ball for excellent distance and speed retention especially on off-centre hits. Cleveland promised simple distance with the Launcher and it certainly delivered. It was our test pro’s longest carrying hybrid (229 yards), even though it wasn’t his favourite model. It registered amongst the top 3 hybrids for ball speed and carry distance for our two amateurs too, which shows the Launcher’s credantials. All three testers thought the shaft felt quite long (which in part is down to the tip section being white), which we thought would zap a bit of confidence for a few golfers. The majority of club golfers who want a forgiving hybrid to launch from the turf probably wouldn’t want the long head to be any narrower either. The loud high-pitched impact sound of the original Launcher (due to the body vibrating at impact) has been completely reworked and stiffened to improve acoustics and energy transfer for this latest model. Cleveland only came back to the equipment market last year after focusing on wedges and putters for a few years. 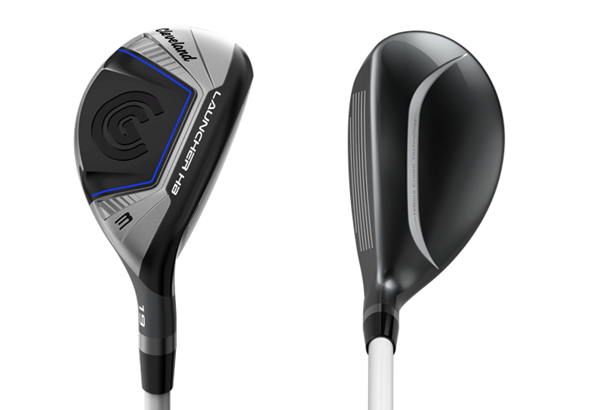 The Launcher hybrid, like the driver, fairway and irons is a very decent option, for reasonable money. Fitting options are deliberately limited for the whole Launcher family, as Cleveland reckon they’ve optimized each to go from rack to range without the need for fitting. So long as you try them on a launch monitor first and prove they work for you before making a purchase, they’re a very solid choice for 2018.